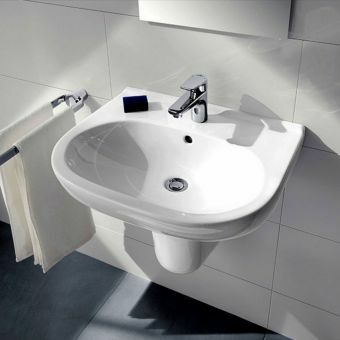 The Sphere Short Projection Basin is an excellent example of the Concept Space design philosophy of maximising the use of interior dimensions, while retaining full functionality and visual quality. 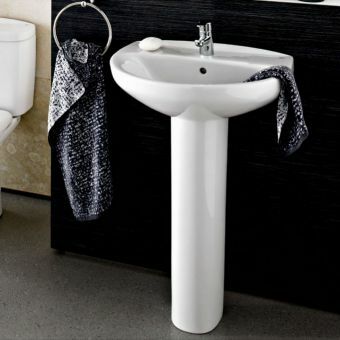 Featuring a simple but attractive half-moon design and rounded rear corners, it complements the bathroom built around the effective use of geometric shapes and space. 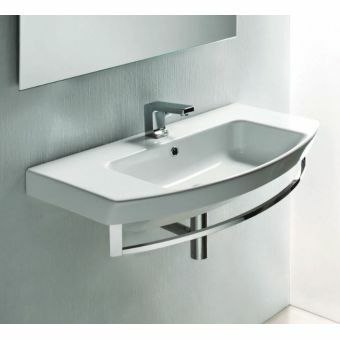 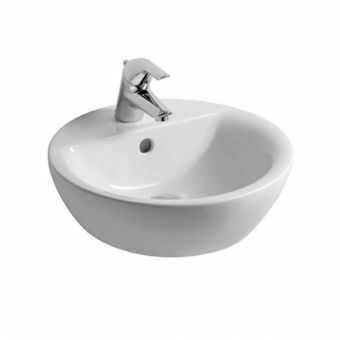 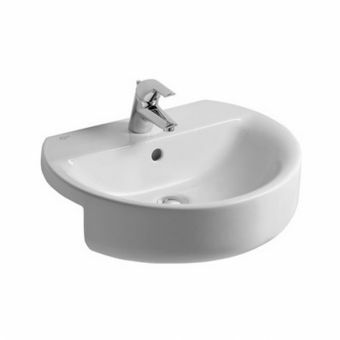 As the name implies, this basin possesses a short projection, allowing it to be tucked into smaller spaces, whether that be the more modestly sized bathroom, or en-suite or cloakroom. 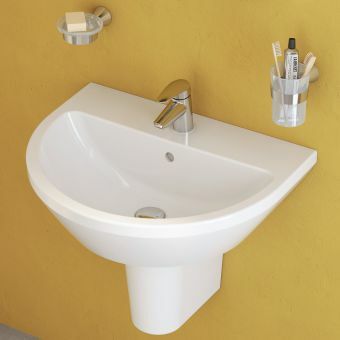 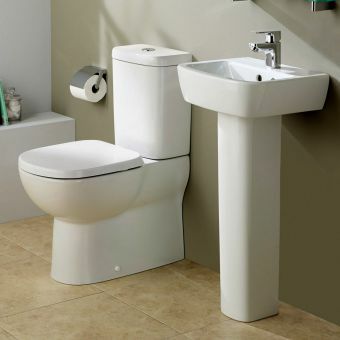 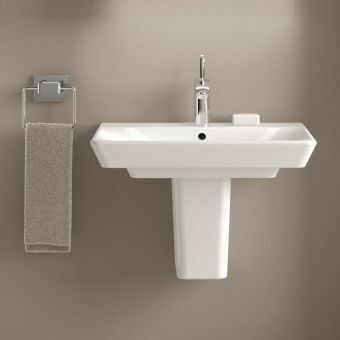 With multiple installation options, either fitted directly to the wall or matched with a full or semi pedestal, this basin opens up the potential of your interior living space. 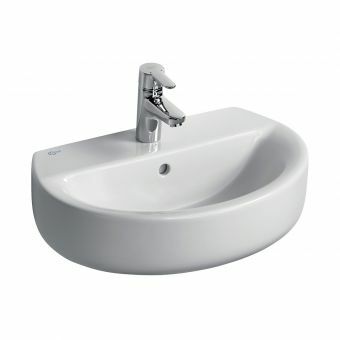 Please note that matching tap pictured is not included in the price. 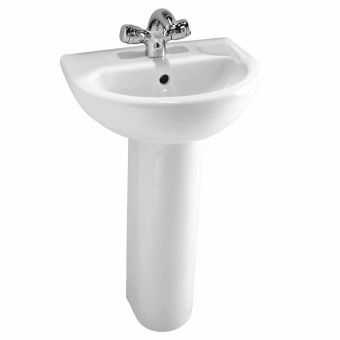 Single tap-hole and overflow included.